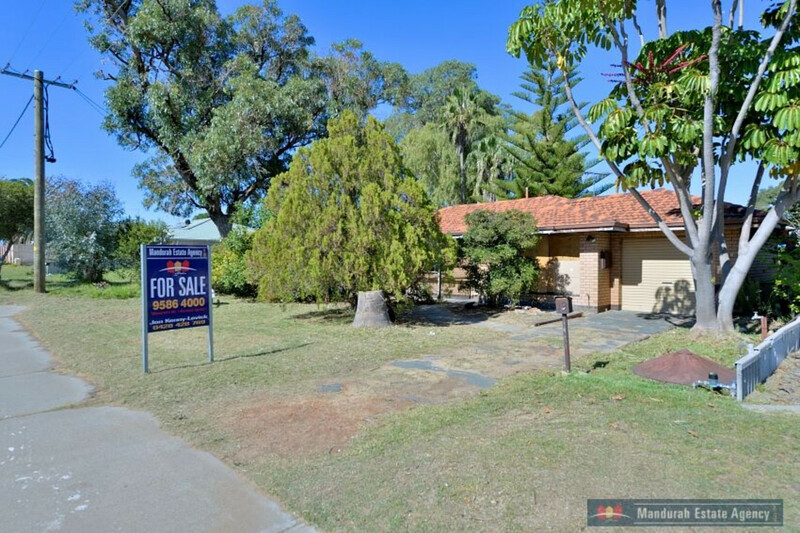 Welcome to 19 Myerick Street, Mandurah, where lays a fabulous opportunity for you to make some great dollars on this property sitting on a generous 817sqm. 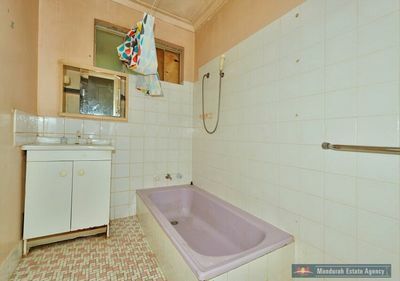 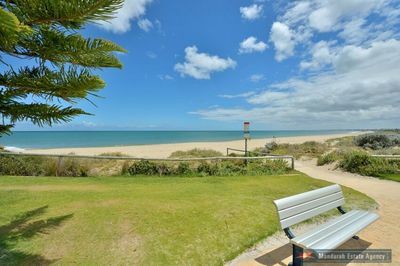 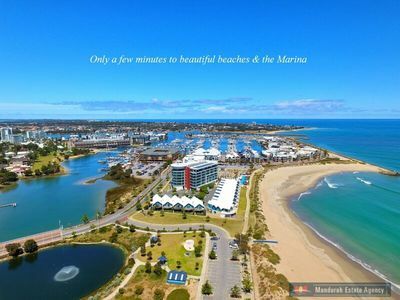 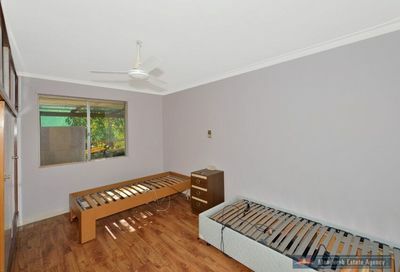 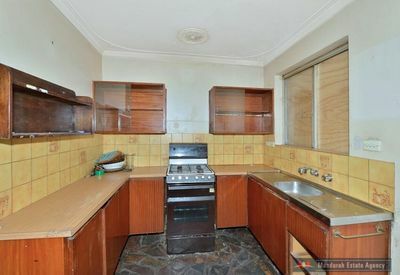 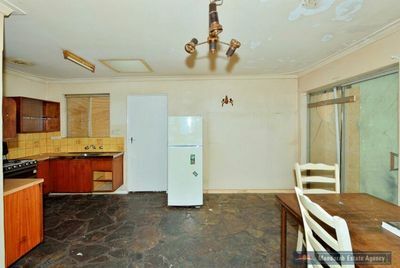 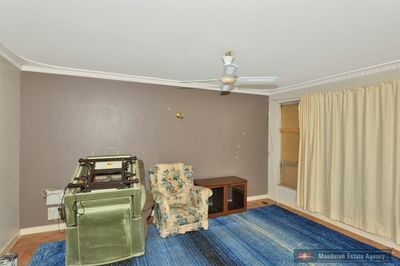 The sewer is already connected and the location is ideal being close to the Mandurah Foreshore and Silver Sands Beach. 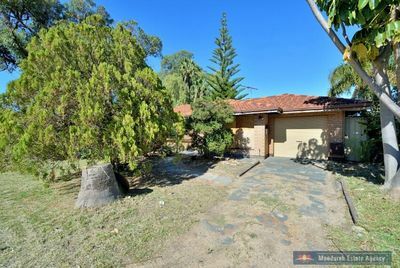 The property is being sold on an ‘As Is’ basis – Please call Jon today on 0428 428 769 to make arrangements to view the property.